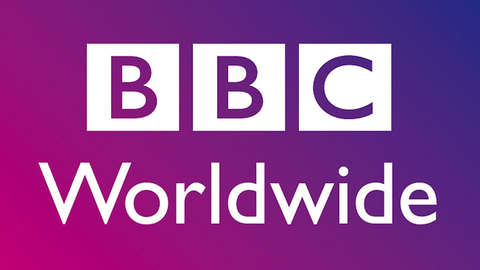 BBC Worldwide Poland announced two changes in the Polish team of BBC Worldwide. Zbigniew Pruski has been promoted to Head of Affiliate Sales and Michał Gilarski has been appointed Affiliate Sales Executive. Zbigniew Pruski joined BBC Worldwide in 2011 and has since looked after growing the BBC Worldwide channel business in Poland including the global launch of BBC BRIT and BBC EARTH last year. He will continue to be responsible for the distribution and strategy development of the linear channels business along with Consumer Products including DVD, Live Events and Merchandising. Michał Gilarski will join Zbigniew Pruski’s team as Affiliate Sales Executive. He previously worked at Viacom International Media Networks, where more recently he was responsible for preparing business analysis and Affiliate Sales department administration. 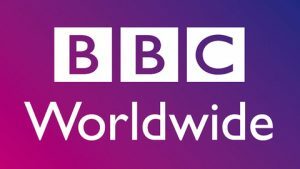 In his new role at BBC Worldwide Poland he will be supporting Zbigniew Pruski in looking after linear channels distribution. General Manager and Vice President, BBC Worldwide Poland, Jacek Koskowski said, “I’m pleased to be welcoming a new valuable member to our team and seeing others progressing within our structures. It shows that the company constantly developing and the strengthened affiliate unit will be looking to grow our relationships with the partners further in the market”.